WOW! It is official! 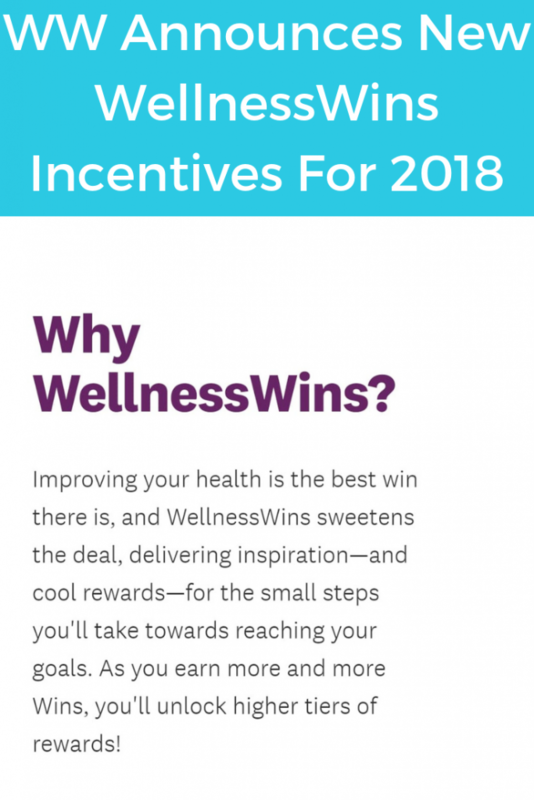 Today, WW Announces WellnessWorks Incentives Program for Members! 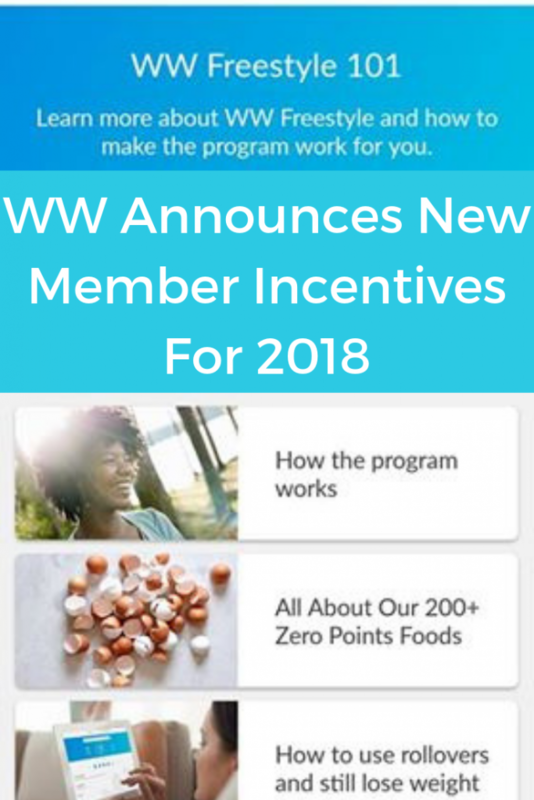 Starting October 4, 2018, all members of the WW (formerly Weight Watchers) program will have multiple options within their app and dashboard for incentive programs to help make their journey better! Last week, we welcomed the formal announcement where Weight Watchers became officially named WW. This change included a few new changes to help embody their plan and focus on whole-body wellness and not just weight loss. Personally, I find this to be one of the best changes possible for the program. Let’s look a bit closer at what is now the new and improved WW program. When you log into your app or website on your next weigh-in day, you’ll see an updated option under the Journey tab. This will show you how many WellnessWins you have earned. You then get to exchange your wins for rewards! 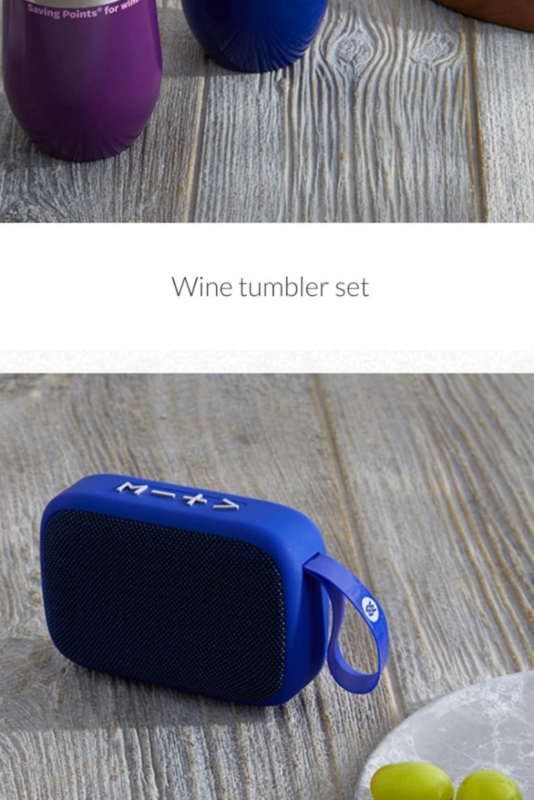 The rewards include things like gift certificates for the new and improved products in the WW online store, swag with WW logos and mantras, Kohl’s gift cards, and even memberships for some fitness programs. The decision to offer these incentives and Wellness Wins rewards is all about encouraging us to make healthier choices. By tracking your food, weighing in regularly, losing weight, and getting in activity points, you will earn more and more wins that allow you to then exchange those wins for fun rewards! Check out WW full WellnessWins information on their site for all the details and rewards! For those members who are just using WW as a means of losing weight, there is no fear. That is not going anywhere. Even though the business is focused now on the wellness of the entire body, the FreeStyle program is still very much in place. This means you will still eat the same foods, track using SmartPoints and utilize the extensive zero point food list that was introduced in December 2017. At this time, there will be no direct changes to the FreeStyle plan, points allowed, or how that works for you on a daily basis utilizing the WW program. FreeStyle can be utilized not just for weight loss. It is an excellent tool for tracking your food habits and teaching you to reach for the healthier zero point options over pointed options. One of the major changes announced in last weeks Today show spot was that Weight Watchers was making a major change to the production of their food products. No longer will any products contain artificial sweeteners, colors, or preservatives. Instead, they will be using natural sweeteners like Stevia. This change comes as more and more people are looking for a real food and clean eating focus. 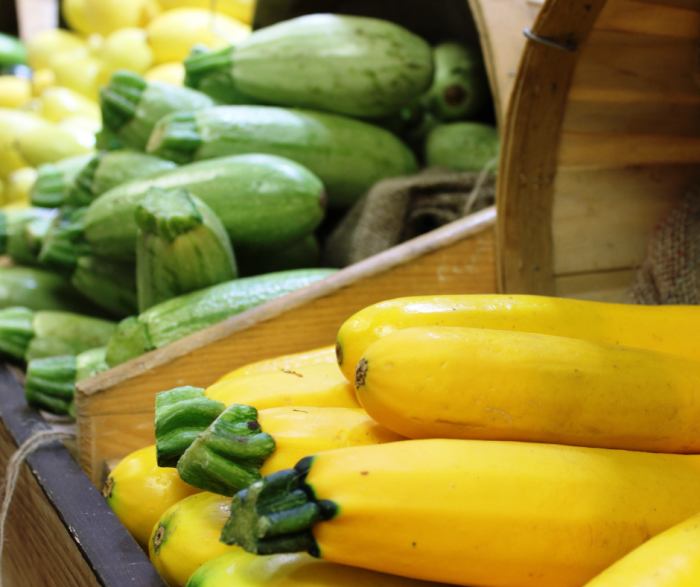 While many love the ease of using sugar substitutes, sugar-free foods, and low-fat options to help eat more foods for fewer points, WW saw a need for promoting total wellness. WW wants to give more than just a short-term solution to health, and that means learning to fuel your body with healthier nutrient-dense options instead of the fillers that contain a lot of unnecessary ingredients. The whole-body wellness approach now focuses even more on movement. FitPoints have been a part of the program for some time, but during the new transition, there will be some changes that encourage more exercise and movement. 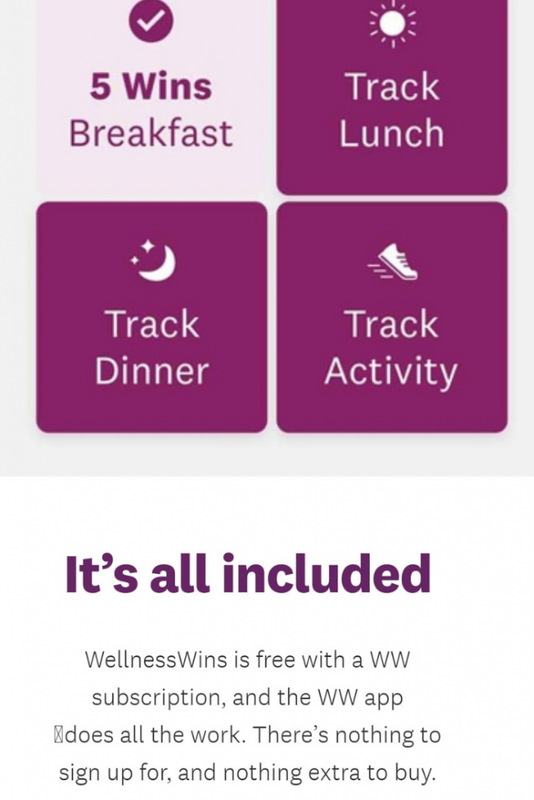 The WellnessWins rewards program also rewards you for activity. This is great motivation to get in the gym! We know that exercise is a major part of good health. 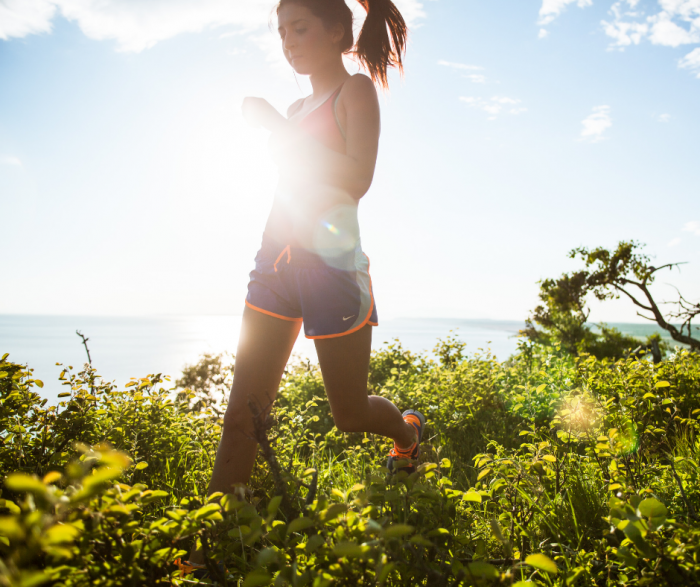 It’s not just about losing weight, but about building strength in your muscles and stamina. 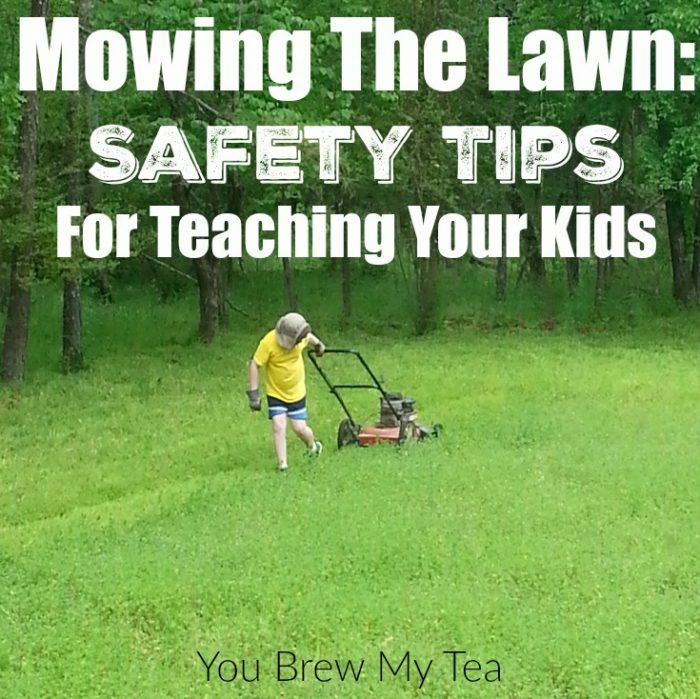 We have a ton of great tips for exercise if you struggle in that area, and now be the time to check them out. The idea behind the changes and inclusion of Headspace is to stand true to their new tagline, “Wellness that Works”. Adding tips for meditation and a real whole-body outlook is an amazing inclusion in the WW program. This is something I have been saying for many years. Our health is not just defined by numbers on a scale or sizes of pants. Health is about the entire body and how it works together. Stress and anxiety can create just as much poor health as the poor diet can. My own battle with major depressive disorder has played a huge role in my weight and overall health. I have shared tips for living with depression and anxiety coping tactics because I have needed them. This inclusion of mental health and mindfulness is a great addition to the program. As I have been on the program for almost 2 years, I have had many ups and downs in my weight. The evolution of Weight Watchers into WW is something I have enjoyed watching and experiencing. These new changes are just a part of the many things I love about the brand and program. Learning to feed my body, mind, and soul in healthy ways makes it that much easier to continue my journey to a healthy life. 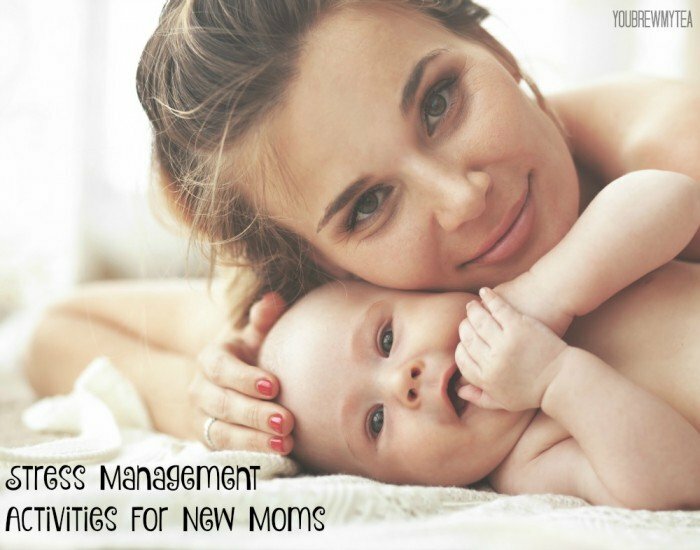 Join our WW Online Support Group on Facebook to learn and share with other members. This group is not associated with WW directly, but a group we started to encourage others on the journey to better health. 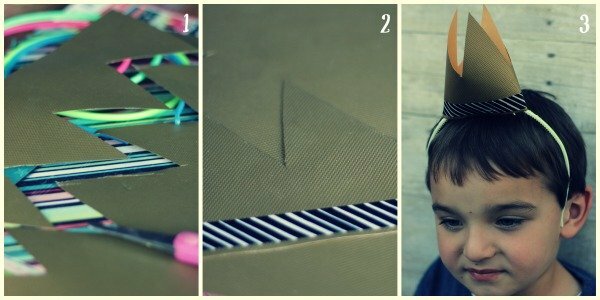 These Simple New Year’s Eve Party Hats made from headbands are a fun, simple, and inexpensive craft for New Year’s Eve that children and adults alike will enjoy putting together. Make a bunch ahead for your guests or set up a hat/headband crafting station and let everyone make their own, giving you not only fun party gear but an activity to keep everyone busy while you wait for midnight. 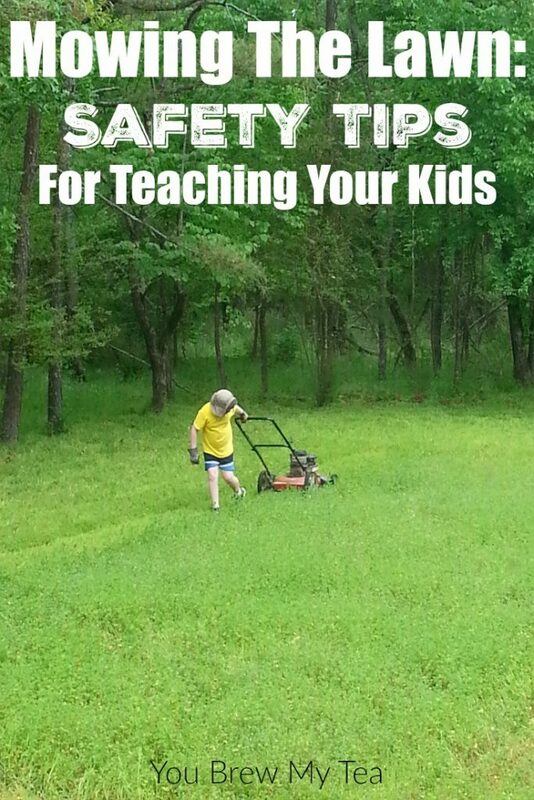 Set out a couple examples to get them started and let their creativity shine through! I purchased 4 packs of cheap plastic headbands at the dollar store and used craft supplies I already had on hand to create a couple different styles. Even if you don’t have a huge craft stash on hand you can make a dozen of these easily for under $5. This was my sons creation inspired by a character named Max from one of our favorite books – WHERE THE WILD THINGS ARE. We also made one of these with a pretty pink card stock. We used a sturdy 12×12 cardstock paper to cut a strip with zig zag pattern at the top about 8″ long. Embellish with washi tape, markers, glitter, etc. Hot glue both ends of the bottom to a headband. My daughter loves sparkly fun shapes so for her we created this silly headband with glittery chenille stems (pipe cleaners). Cut chenille stems in half. Wrap the end around headband tightly 3 times to secure. Wrap the remainder around a stick or pencil to make curlicues, remove pencil. I thought it would be fun to make a headband to welcome in the New Year, but you could also use pipe cleaners to form words like Happy New Year, names, the year that is on it’s way out, or another sentiment for a different occasion. This is a great fine motor activity as well for kids learning to write- forming the numbers/letters not only enforces letter recognition but also strengthens small muscles. Wrap the 3 times around headband tightly. Form your letters or numbers on the top. 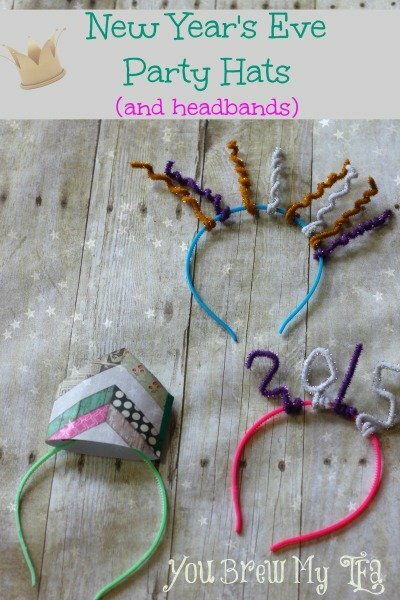 This is a super fun New Year’s Eve craft for your kids to feel included in your party. Not only can they make their own hat, they can help your party goers make some too! Looking for other great New Year’s Eve Crafts? Check out our other themed ideas below! Calling all LEGO fans from beginners to Master Builders! I have pulled together a collections of 12 Must Have LEGO Items. 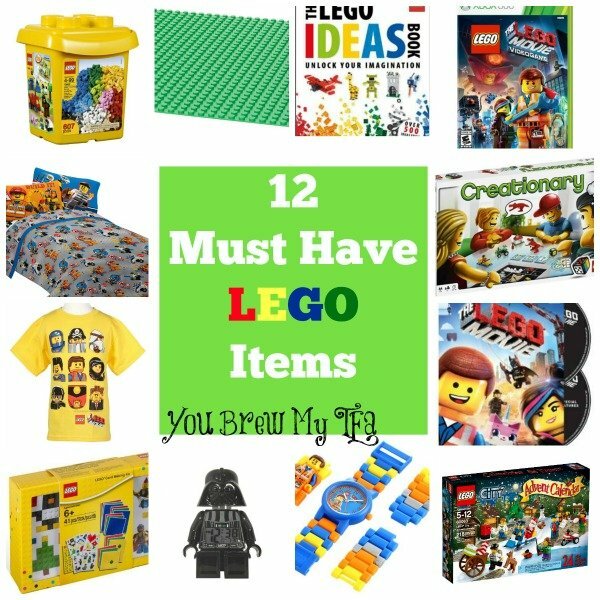 From T-shirts to Video games and everything in between these are some of the coolest LEGO themed items I could find for your brick addicted kid. The open ended play of LEGO is a universal hit with boys and girls alike and you will want to add a few of these to your Christmas list. 1.LEGO Bricks & More– A big bucket of basic Lego pieces is perfect for the kid just starting his LEGO collection or one who already seems to have it all. 2.LEGO Building Plate– Building plates are a must have for all types of LEGO building and if you have a fan who has everything this is always a welcome addition to any set. 3.LEGO Ideas Book- I love the open ended play of LEGO but sometimes you need a little inspiration and this book is a great place to start. 4.LEGO Movie XBox– Let them play along with the characters from one of their favorite movies in this LEGO Movie video game. 5.LEGO Creationary Game– A new way to play with LEGOS the object of this game is to build and play to make creations in one of four exciting categories. 6.LEGO Movie DVD– If you have not yet picked up The LEGO Movie for your little brick builder don’t forget to add this to your list. 7.LEGO Advent Calender– Count down the days to Christmas with this super fun advent calender, with a different LEGO themed item to open each day. 8.LEGO Emmet Watch– The star of the LEGO movie ready to be on hand to tell time and keep your kid stylin’. 9.Darth Vader Minifigure Alarm Clock– Use the force when waking up with this fun Darth Vader alarm clock. 10.LEGO Cardmaking Kit– I love this different way to get your childs mind going but still in the LEGO theme. LEGO Movie T Shirt– Let them show their LEGO pride loud and proud on a t shirt. LEGO Sheet Set– No LEGO themed room would be complete without these cute minifig sheets. Make sure your Lego fan is happy this holiday season with one or all of these great deals!